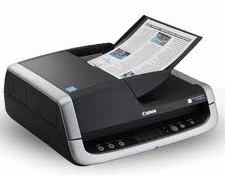 Canon-DR-2020U-Scanner–ADF Fast, high quality, flexible, all around performance scanner. Simplified one-touch operation. User uses the bundled capture On Touch software to pre-configure up to 50 different user defined job functions.